Take an unexpected approach and choose a square bathtub. The square shape of the tub allows for a large basin area for you to soak in. 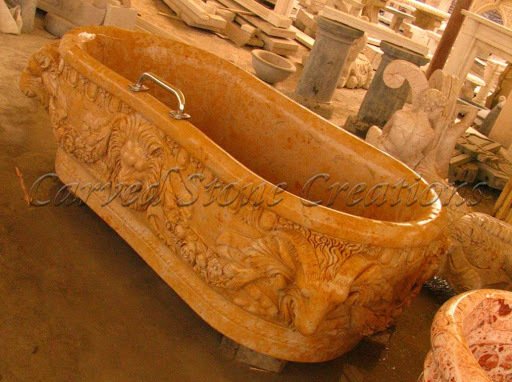 This style of tub can be sleek and modern with smooth sides or you can choose to have an intricate design carved into the sides of the tub. 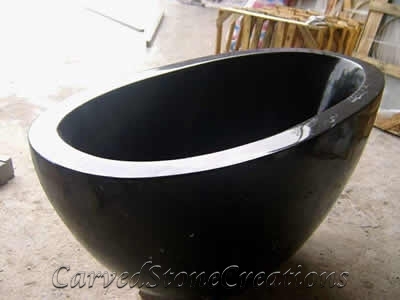 Oval tub shapes are more traditional, but that doesnt mean they arent unique. There are an endless amount of stone colors available that can take the design to the next level. 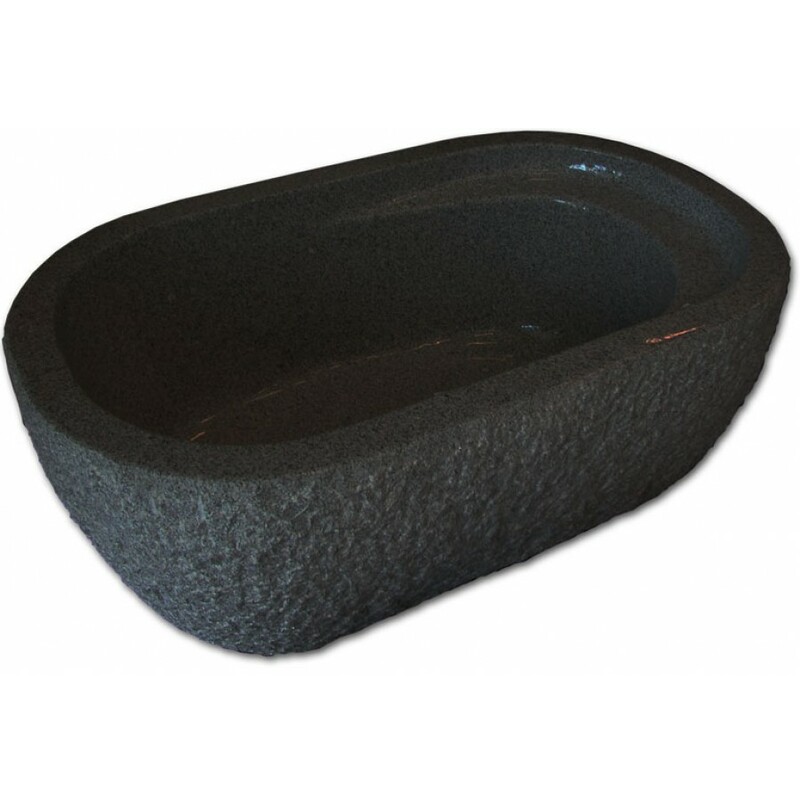 Contoured or slipper style tubs have higher backs for you to lean on when you are soaking. 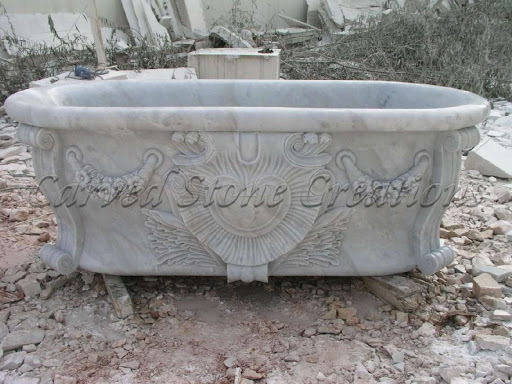 Stone bathtubs can have detailed designs carved into the exterior basin of the stone. 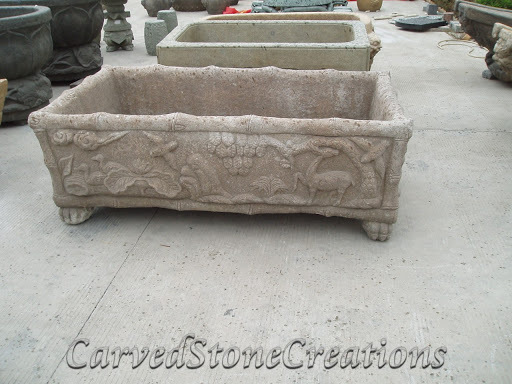 Stone is one of the most versatile materials and can be carved with intricate details. 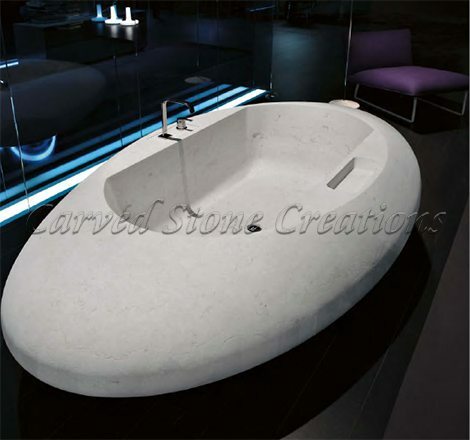 You may think that a stone bathtub wont fit in with your homes modern style, but stone bathtubs can be carved into sleek, contemporary shapes. 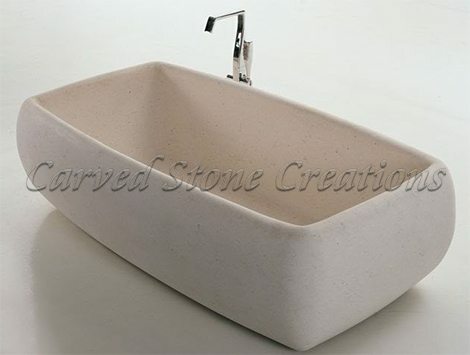 Since the tubs are carved from a single block of stone, your tub will have no seams for a truly sleek look. A modern-style tub isnt for you? 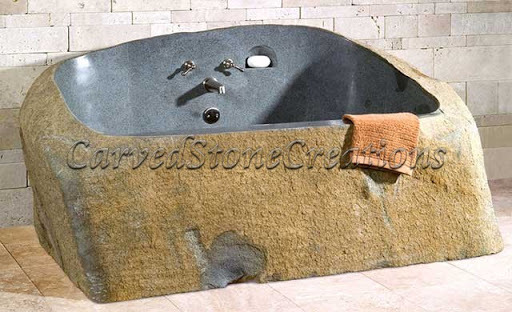 Go rustic and capture natures timeless beauty with a natural rock-face finished bathtub. All of our tub styles are handcarved by skilled artisans and are available in a wide variety of stone types including marble, limestone, granite, travertine and onyx. Each tub style is entirely customizable. 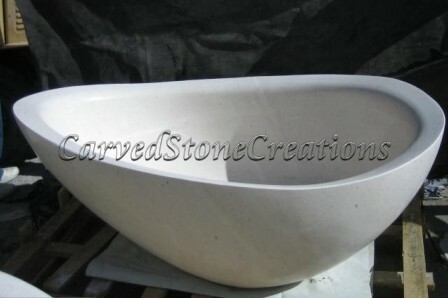 Are you ready to start designing your custom bathtub? Please contact us.